Product prices and availability are accurate as of 2019-04-10 04:30:31 EDT and are subject to change. Any price and availability information displayed on http://www.amazon.com/ at the time of purchase will apply to the purchase of this product. Hardened, heat resistant, positive rake HSS teeth with alloy backing. Strong and shatter resistant. Economically cuts wood, metal and steel. 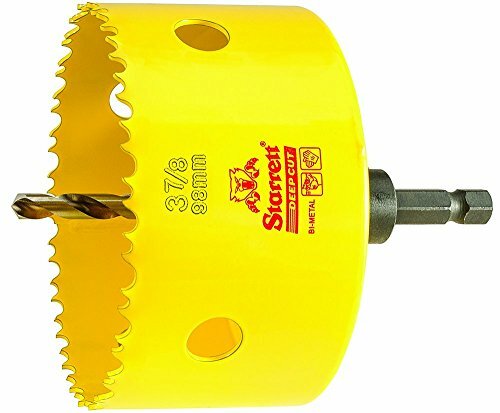 For hand held or fixed drills. 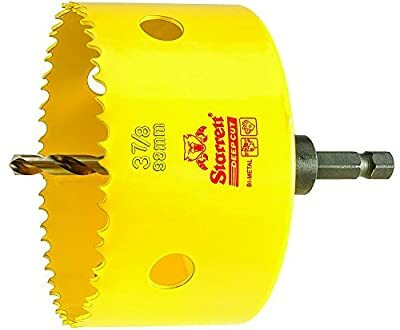 2" cutting depth.